The Amazing Spider-Man takes audiences on an emotional and sometimes breathtaking 3D journey with a teenager named Peter Parker whose parents mysteriously disappeared years ago. The youngster is being raised by an uncle. Peter is determined to discover what happened to his parents. One day, he finds a briefcase that belonged to his father. When Peter opens the briefcase, he discovers clues that lead him to Oscorps, a laboratory run by his father’s former partner, Dr. Curtis Connors, whose alter ego is The Lizard. After that discovery, it becomes a quest for justice. Somewhere along the way, Peter is bitten by a mysterious insect, which injects a genetic, radioactive substance into his body. Within a day, he is much stronger and can move a lot faster. Peter continues evolving day after day. During the last part of the film, he becomes Spider-Man. The story is set in contemporary times. Andrew Garfield was cast in the roles of Peter Parker and Spider-Man, Emma Stone plays his girlfriend Gwen Stacy and Rhys Ifans portrays Dr. Connors and his alter ego The Lizard. The ensemble supporting cast includes Martin Sheen and Sally Field. This is the fourth Spider-Man movie. The first three were directed by Sam Raimi. Marc Webb was brought onboard to direct The Amazing Spider-Man. “Melanie Banders was my loader and second assistant on various films,” John Schwartzman ASC reminisces. “She and Marc went to college together. Melanie was trying to introduce me to Marc for years. Marc and I spoke for two hours at our first meeting. Afterwards, I called my wife who had worked on the original Spider-Man movie as a set decorator. 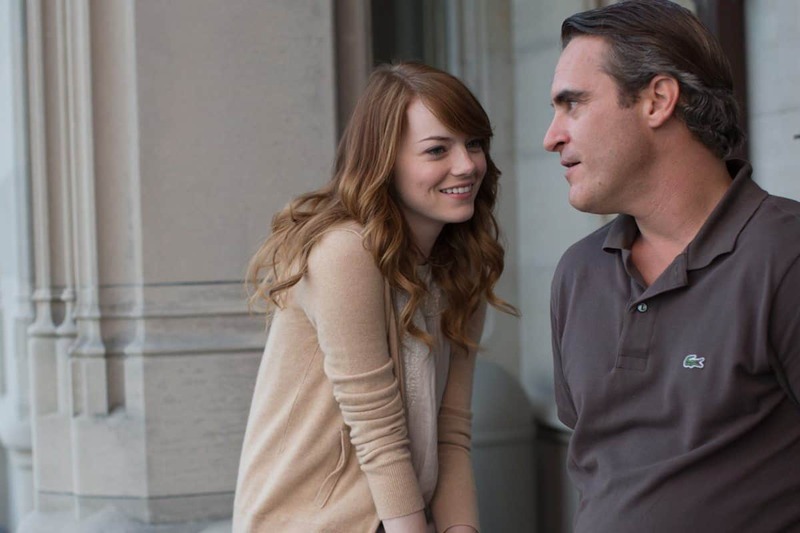 I told her, I'm going to shoot a movie about the origins of Spider-Man. Schwartzman was born and raised in Los Angeles where his father was an attorney who specialised in representing filmmakers who became legends in their own time, including Francis Ford Coppola, William Friedkin, John Schlesinger, Hal Ashby and Stanley Kubrick. “I was a Spider-Man fan as a kid. I have a huge collection of Spider-Man comic books that I bought at the Cherokee Book Store in Hollywood. I have about 3,000 comic books from the golden age of Marvel comics from the 1960s, including Spider-Man One. “My father discouraged me from considering a career in the film industry, because he felt that it was a recipe for a life of heartbreak and insecurity,” he recalls. Schwartzman majored in economics during his undergraduate years in college. He continued his education at the USC film graduate school, where he focused on cinematography. Schwartzman began his career working on low budget horror films, commercials and music videos. 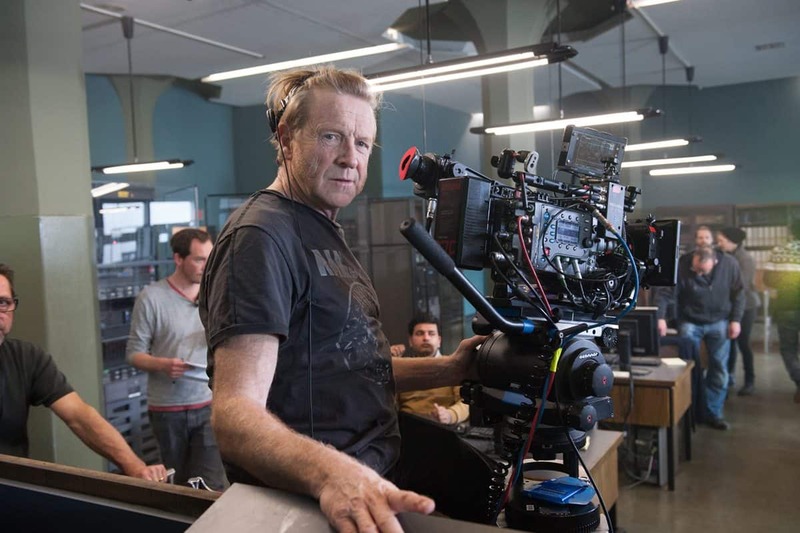 His feature film credits include Conspiracy Theory, Benny and Joon, Armageddon, Pearl Harbor, The Green Hornet and Seabiscuit, which earned an Oscar nomination for cinematography and an ASC Outstanding Achievement Award in 2004. 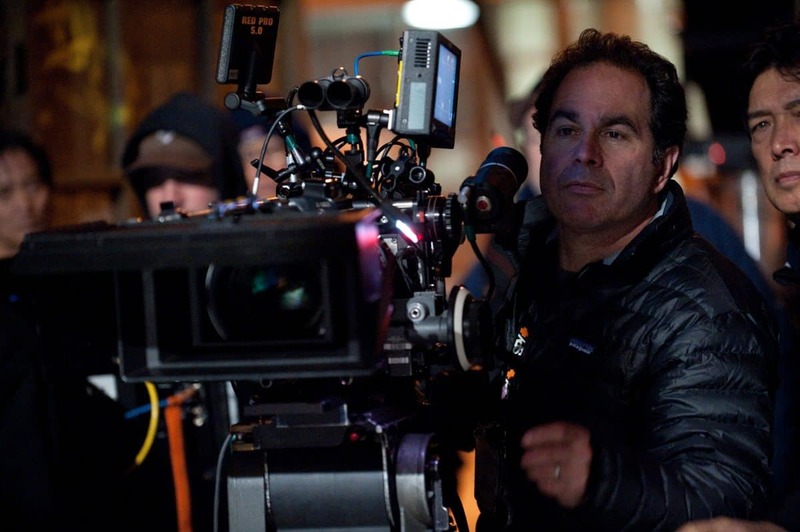 Webb and Schwartzman discussed producing The Amazing Spider-Man in 35mm anamorphic film format during their first meeting. However, 3D mania was sweeping through the industry, and that sparked a mandate from Sony Pictures Studio executives to produce The Amazing Spider-Man in 3D stereo format. 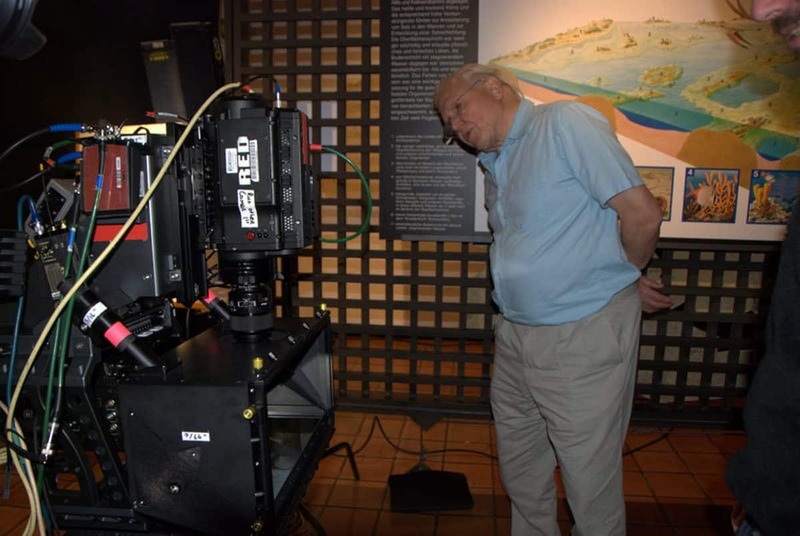 It was the first experience shooting a 3D movie for both Webb and Schwartzman. They made an early decision to produce The Amazing Spider-Man in 3D format rather than converting two dimensional images to 3D during postproduction. Schwartzman heard that a new camera called the Red Epic was being built for Peter Jackson, who was going to direct The Hobbit. He asked production manager Joann Perritano to make a call asking for a demonstration. Schwartzman had never shot with a digital camera. Next on his preproduction agenda was finding a small and lightweight 3D stereo rig that would enable him to move two cameras in ways needed to convey a feeling of energy when Spider-Man was in action scenes. Schwartzman met with Steve Schklair at 3Ality Technica. Schwartzman credits costume designer Kim Barrett with playing an important role. She designed a skintight costume for Spider-Man using dark colours that they had discussed. "I was a Spider-Man fan as a kid. I have a huge collection of Spider-Man comic books that I bought at the Cherokee Book Store in Hollywood." The story takes place in New York City. They began production The Amazing Spider-Man on sets at Sony Pictures Studio and moved on to practical locations, including high schools, a church, city streets and other places in New York City and Los Angeles. Scenes were staged in dirty, dark places with trash on the streets and graffiti on the walls of buildings. They averaged shooting 25 setups a day with two cameras on each of several rigs that could be handheld, put on a Steadicam or a Technocrane depending on the scene. There are scenes with Spider-Man wandering through Manhattan looking at his girlfriend's apartment at 81st and Central Park West. There are other scenes with him that look like he is climbing to the tops of buildings in Chinatown. They generally covered scenes with two crews at different angles. Schwartzman notes that on a film shoot it would take a camera crew of eight. He had 22 people on his crew during the production of The Amazing Spider-Man. The audience can’t see Spider-Man’s eyes when he is wearing his mask. “Both Marc and I spoke with Andrew about him needing to give the audience a sense of the soul of Spider-Man when he is wearing that mask,” Schwartzman says. “He understood that and played it really well. Andrew used body language to communicate what was going on inside of Spider-Man’s head. He also removes the mask a lot more than in other Spider-Man movies. Schwartzman was usually next to the cameras, so he could see how lighting was hitting faces. He trusted his camera operators to get the framing right. Webb was generally around 10 feet behind him in the video village watching the A and the B and sometimes the C cameras on monitors in 2D just like it was a regular film shoot. “I would watch a take or two and then I would run back to the video village and have them play the digital images back in 3D with my glasses on to make sure that I like the look and feeling of depth,” Schwartzman says. “One of the things that we had talked about with Rob Engle, our stereographer, was that when Peter Parker is a 17 year old teenager walking around Manhattan dressed in street clothes, we wanted depth, but not a lot. We wanted the feeling of a 3D movie, without accentuating it too much. Peter Collister was the second unit cinematographer. He shot action scenes and plates. 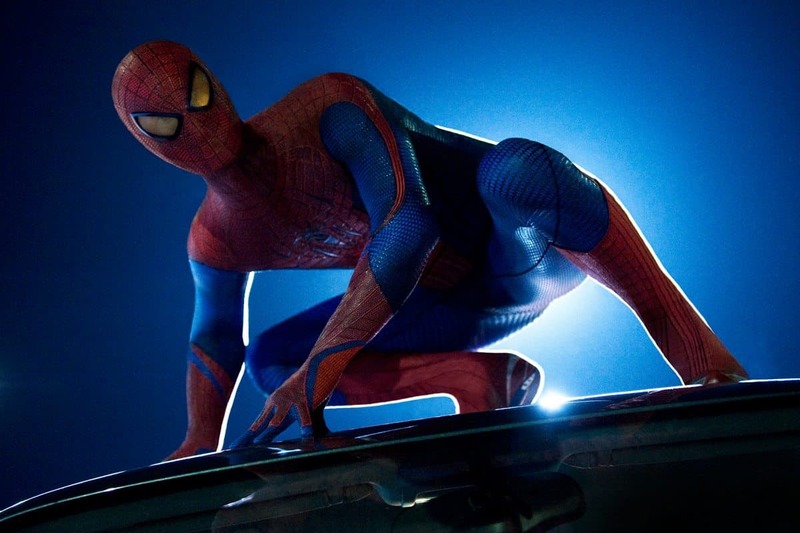 The Amazing Spider-Man will be released to 3,000 cinemas in 3-D and 1,800 in 2D. What does Schwartzman do for an encore?